December 31, 1963 was no ordinary weeknight in Indianapolis. The violent assassination of President John F. Kennedy six weeks earlier had cast a pall over the Christmas season and left many local residents with visions of the Zapruder film stuck in their heads. 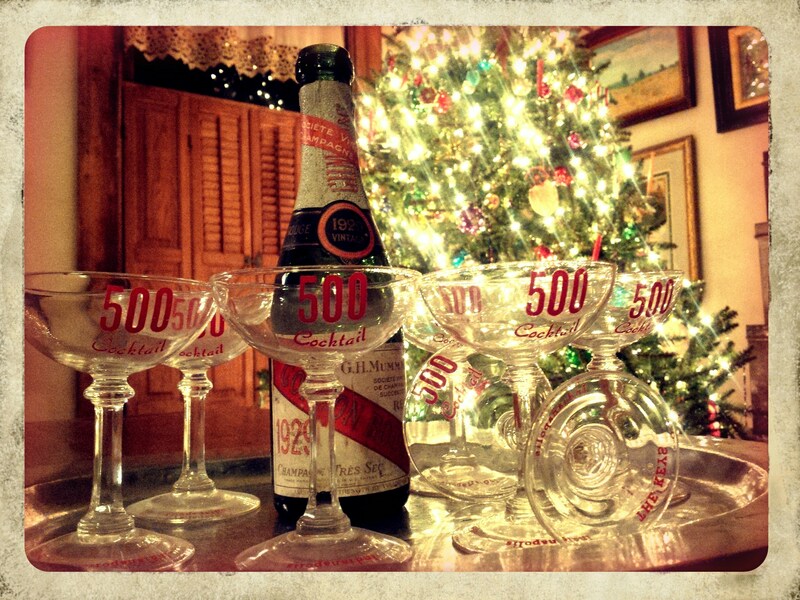 Even on a Tuesday night, New Year’s Eve was a welcome diversion – a chance to put a lid on 1963 and toast a fresh start in 1964. 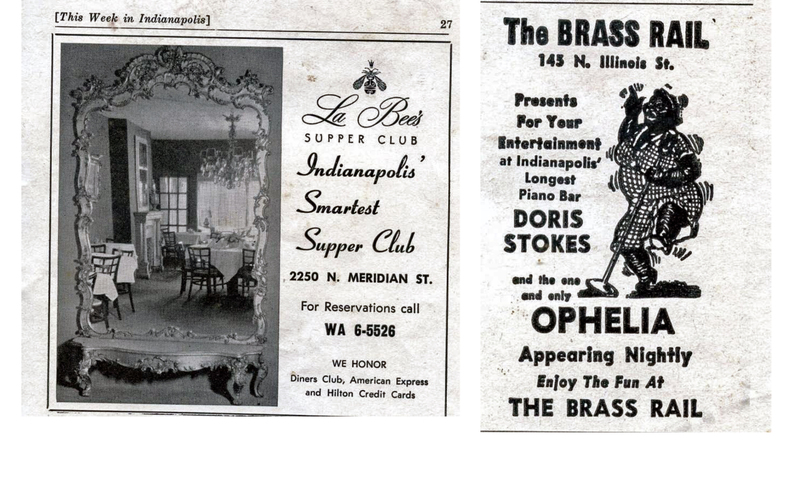 Anyone looking for a good time in Indianapolis on New Year’s Eve 1963 had a wide of range of entertainment options. 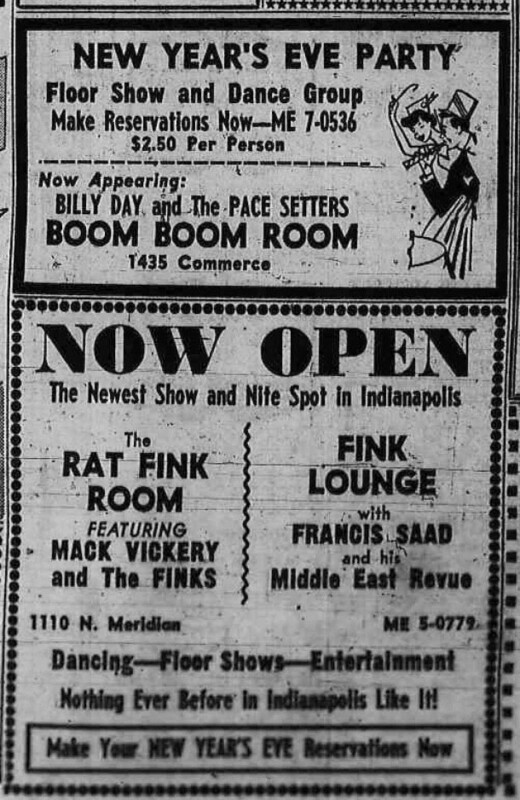 Billy Day and the Pace Setters were playing at the Boom Boom Room on Commerce Avenue, while closer to downtown, Mack Vickery and the Finks were appearing at the all-new Rat Fink Room at 1110 N. Meridian. Those seeking more exotic fare than the musical stylings of Vickery, who would later be inducted in the Hillbilly Hall of Fame and record a live album at the Alabama Women’s Prison, could stumble next door to the Rat Fink Lounge and listen to Francis Saad and his Middle East Revue. But had I been able to legally drink anything other than milk in 1963, I’m sure that I would have stayed downtown to drink, dine and dance at one of the fabulous restuarants housed in the old-money mansions along Indy’s version of the Magnificent Mile. 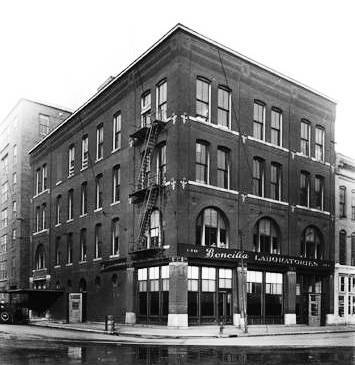 First and foremost, there was LaRue’s, a legendary supper club located at 1121 N. Pennsylvania in a beautiful Italianate mansion built by banker Albert Fletcher. 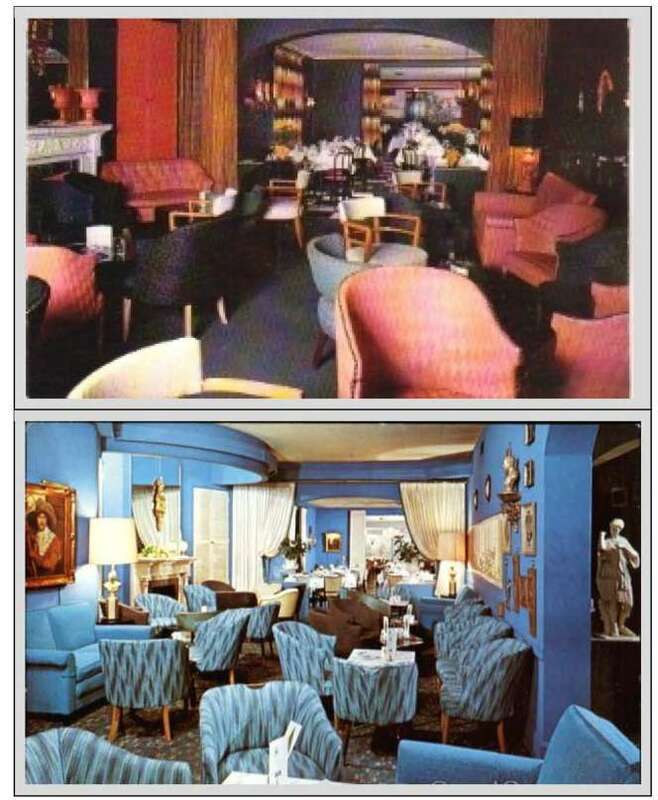 In 1963, guests at LaRue’s could dine in the mansion’s Blackamoor Room, enjoy cocktails in the Gay Nineties Room, or watch one of nightly floorshows in the tropical splendor of the Penthouse. 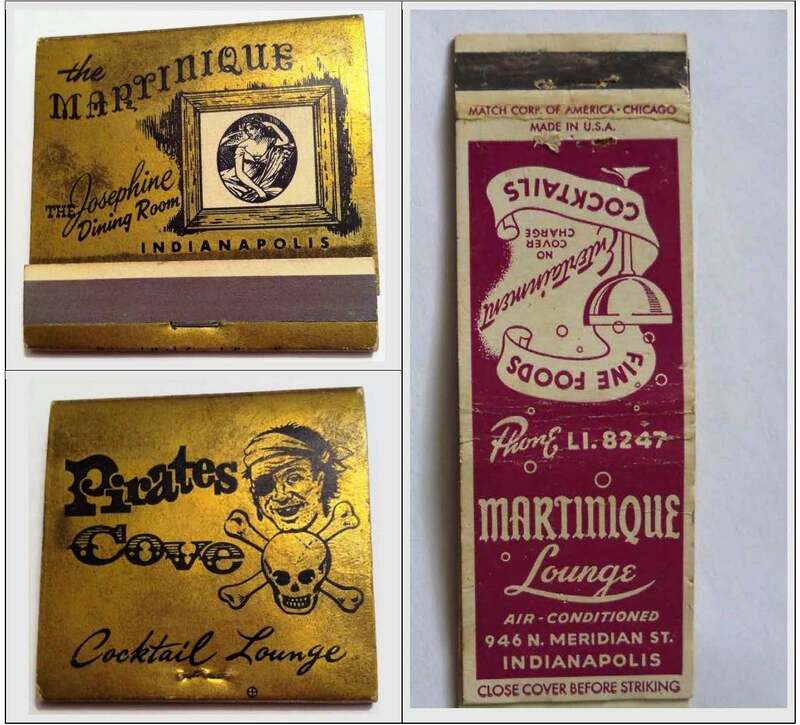 Other “old house” taverns and restaurants open for business on New Year’s Eve 1963 included Jackie’s Lounge at 1545 N. Meridian, La Bee’s Supper Club at 2250 N. Meridian, The Keys at 1820 N. Meridian, and the Martinique Lounge at 946 N. Meridian. How I wish I could’ve seen them all before they were demolished to make way for pavement and parking lots. The Martinique Lounge was housed in a modified Italianate mansion that had been built in 1873 by Colonel George W. Parker, a Civil War veteran and former Marion County sheriff. Parker and his family lived in the house for less than a decade, selling in 1881 to local real estate magnate Elijah B. Martindale. City directories show Martindale residing at the Martinique’s address (then 496 N. Meridian) for at least two years before selling the property to John F. Wallick, the long-time superintendent of the local Western Union Telegraph office. The large home served as the Wallicks’ private residence until the late 1890s, when Wallick expanded the footprint and converted the house into a residence hotel for the city’s upper crust. 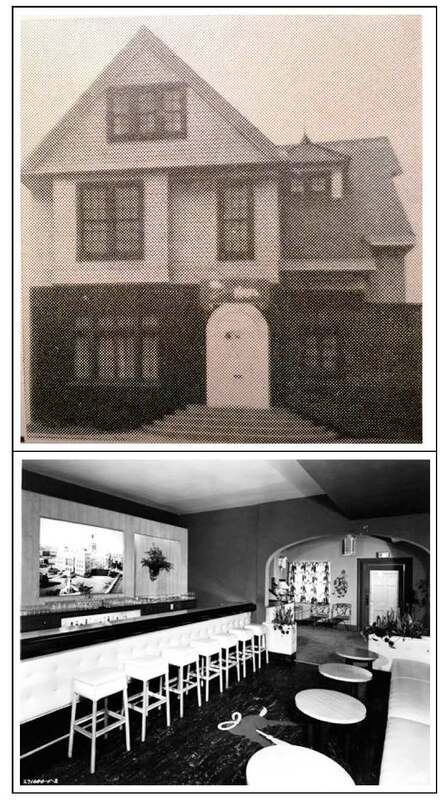 Dubbed the Glenn-Martin after two of the Wallick children, the building was cut up into more than 20 apartments by the early 1940s, when it found a new life as the Martinique Lounge. The Martinique’s glamorous name evoked the exotic charm of the island that served as the setting for “To Have and Have Not,” a wartime drama starring Humphrey Bogart and Lauren Bacall. This would be the first of several movies featuring the duo, who fell in love in real life while they were playing fictional characters who fell in love during WWII on the island of Martinique. This fateful meeting might not have occured had they been at Martinique Lounge instead of the island of Martinique. 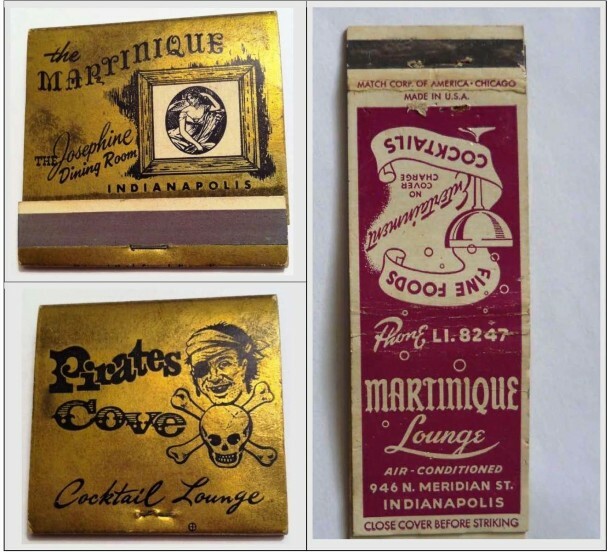 Matchbooks were plentiful at the Martinique, including the two shown above touting the Martinique’s swanky Josephine Room and the more casual Pirate’s Cove cocktail lounge. The Martinique poked fun at the city’s fine-dining establishments in its souvenir memo (below), which featured delicacies such as Virgin Mermaid on Halfshell, Young Whale Stuffed with New Buick, Saddle of Mule (without stirrups), and Ice Cream with Mustard. All were available either a la carte or by bus. Housed in a converted 1890s-era mansion, the Keys featured svelte interiors swathed in subtle lighting and yards of orange fabric. However, the mid-century updates could not completely obscure marble fireplaces and other hints of the previous century. During the early years of the last century, from 1909 to the early 1920s, the house where the Keys was located served as the home for A. Bennett Gates and his family. Gates and his wife, the daughter of former U.S senator James Hemenway, were prominent in local social and civic circles. When he first moved to the house, Gates was working at the family-owned Climax Coffee Company, but he later took over the reins of the Hotel Severin from his father and next-door-neighbor, Harry B. Gates. 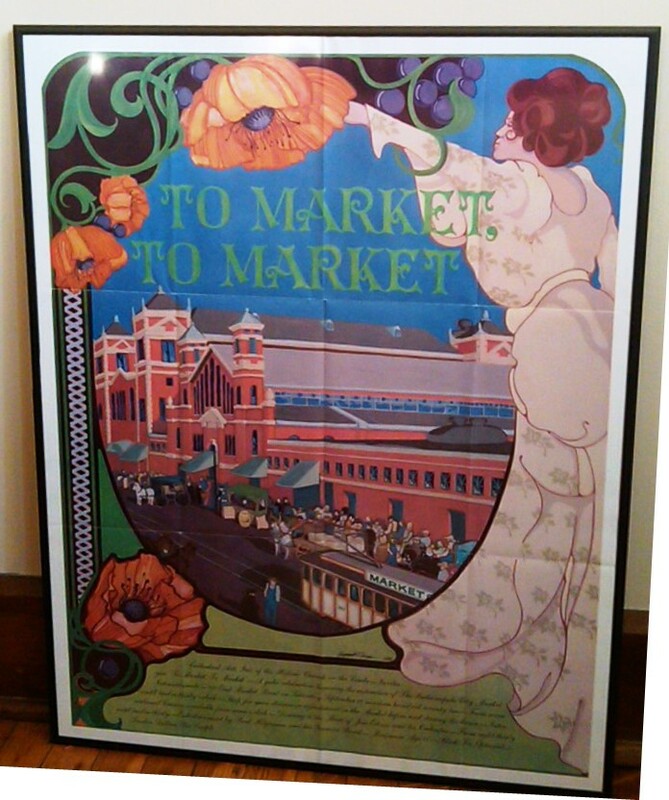 In 1922, Gates sold the Hotel Severin to Fred C. Gardner and William A. Atkins of E.C. Atkins & Company, a large local saw factory featured in a previous HI post. Although the Severin had flourished under his leadership, Gates opted to sell the majority of his interest so he could relocate to Dayton, Ohio and focus on running the Hotel Miami, which he also owned. 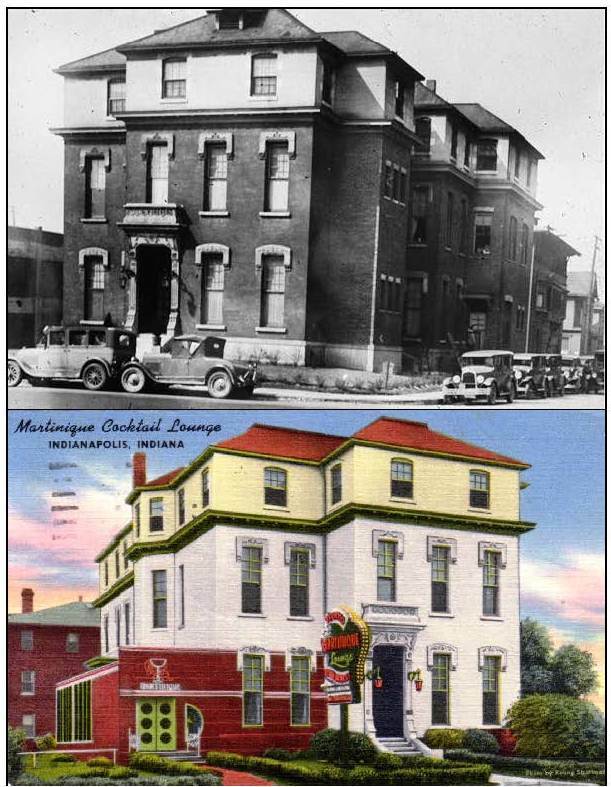 After the Gates’ moved away, the house at 1820 N. Meridian remained a private home for the next 15 years. In 1937, new owners envisioned the vaguely Tudor-style house as something from the Old South, and converted the building into the Southern Barbecue and Cocktail Inn. After another decade, and the interiors were completely refurbished in sleek Art Moderne style, and the house was reopened as the Keys. A couple of years ago, I was lucky enough to stumble across a set of six “500 Cocktail” glasses from the Keys. I’m thankful that someone had the good sense to keep them around for more than 40 years after the Keys closed, because in my view, “Out with the old, in with the new” should only apply to cleaning out the refrigerator and buying socks & underwear. This New Year’s Eve, I’ll raise one of the old glasses and make a toast to another year of old houses, old furniture, old books, old friends and the blessing of growing another year older with the people I love (which, as they say, beats the alternative). NextSunday Adverts: P.R. Mallory & Co. 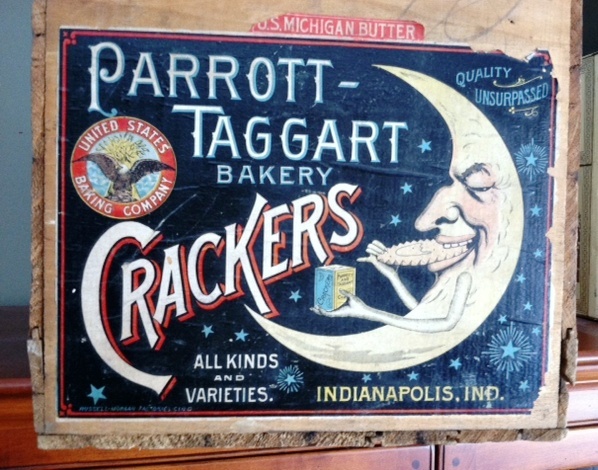 When former Democratic County Chairman, Ed Treacy’s family moved from New York City to Indianapolis in 1955 it was for his father’s new job as manager of the Martinique. My glamorous Aunt Kit to me to La Rues for dinner in 1955 or 56. Too, too elegant. 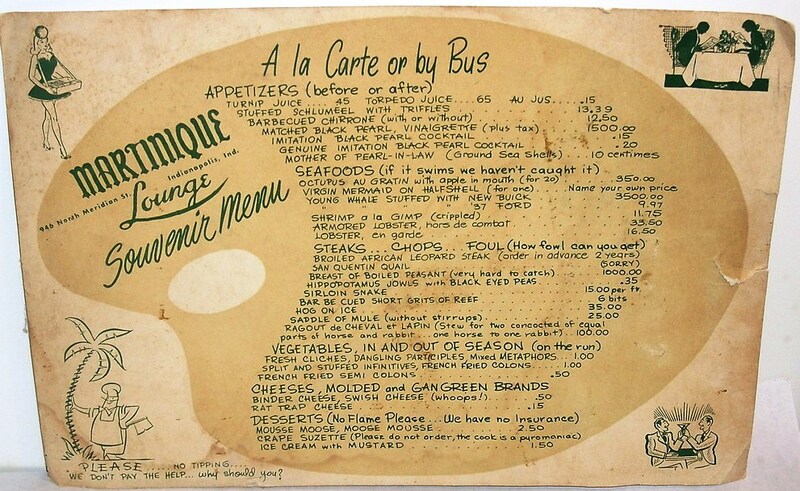 My maternal grandfather was Harley Horton, the owner of La Rues Supper Club. I have wonderful memories as a child in the late 50’s-early 60’s of running all thru La Rues. I would be able to sit on the bar on the main level, run into the kitchen and get a snack from the chef, or go up to the penthouse and pretend I was some famous star on the stage. I remember Rowan & Martin coming to do a show at LaRues and being at my Grandpas house. I have pics of them playing croquet with us. Other favorite was Johnny Weismueller (original Tarzan) doing the famous Tarzan yell for me while lounging around my grandpas pool at his house on White River. I was about ten years old (1959 or 60). 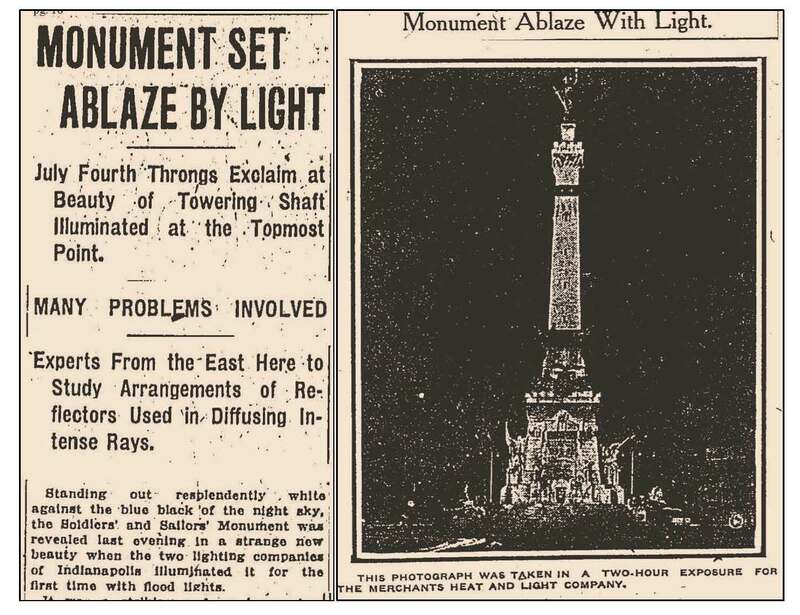 Thanks for being interested in Indy’s history. Leslie, my father was an attorney and a friend of your grandfather, Harley Horton. Do you remember Brothers, Johnny or Don Williams? I have a memory of my father taking me to LaRues to dine and watch Patti Paige’s floor show. I was about 7 but my memory is vivid. My dad, Ed Slocum, also took me for an afternoon visit to Mr Horton’s home. It was not the river house or the other home that is pictured on Google. But it was a very grand mansion in a wooded area. There was a pool but I believe it was drained very early in the spring. There was a grand piano on the staircase landing. Am I remembering this correctly? At LaRues, my father took me up to your grandfather’s office to say hello. Patti Paige was socializing with your grandfather and their friends between shows. LaRue’s was a beautiful dinner club and left a wonderful impression on me. Thank you for the article. I just found a 1954 cookbook that featured The Keys Supper Club. Searched for information and found your website. Thank you.